Zone 12 Sydney South West Bowling Association, is formed under the constitution of the Royal New South Wales Bowling Association. Zone Committee's are formed to co-ordinate the running of lawn bowls at Zone level.  Like us on Facebook to receive up to the minute News, Scores & Results at all major bowls events! Winners & Runners Up in the 2018 Zone 12 Pennant Season. Zone 12 Affiliated Bowling Clubs.